Here at LUXE Linear Drains we are known for our beautifully discreet square tile drains for the bathroom, but those aren’t the only products we have to offer. 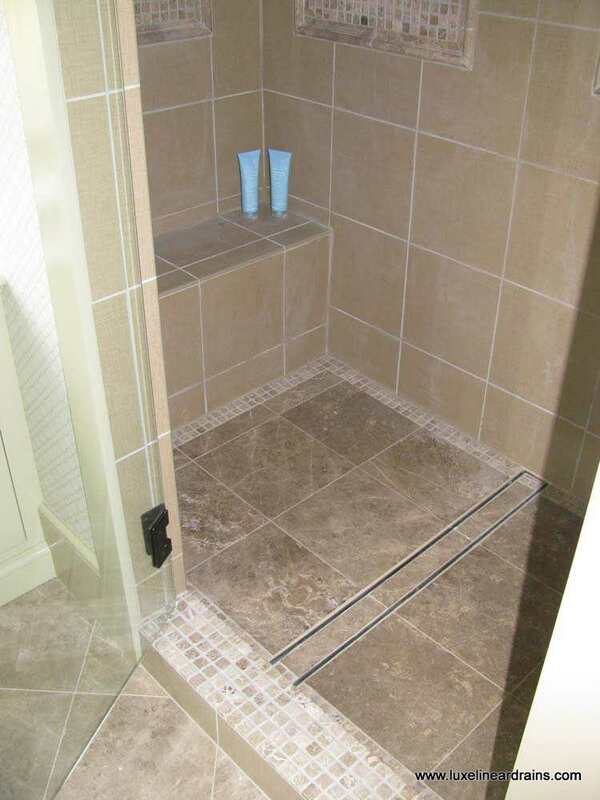 Our products go beyond bathroom drains to accommodate clients whose businesses have specialty needs. So if you have a specific use for drains in mind, don’t hesitate to reach out to us. 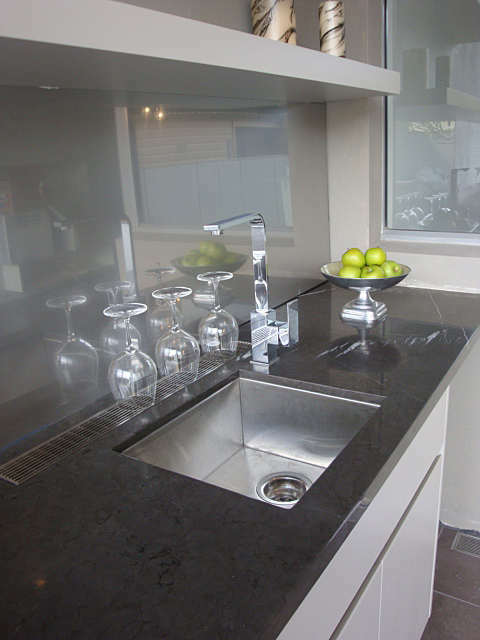 We use 100 percent stainless steel for our functional, yet stylish drains. 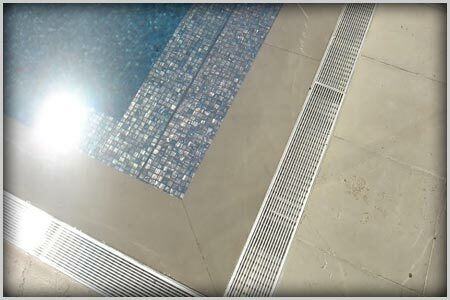 Because of the high-grade steel and aesthetic design we use along with our detailed craftsmanship, we can also make other drainage products, such as linear pool drains for all kinds of swimming pools. 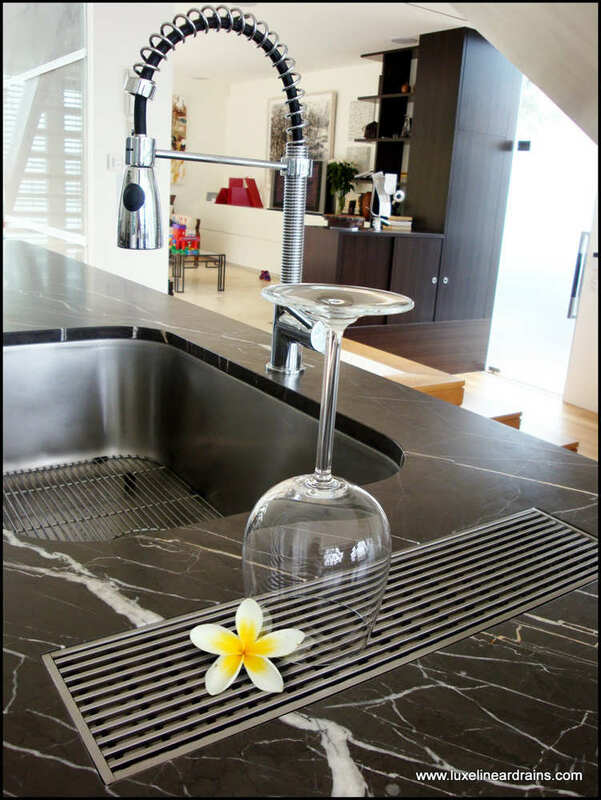 We also have wedgewire drains for architectural flooring, wharf decks, and outdoor facilities like beach showers, staircases, and counters. 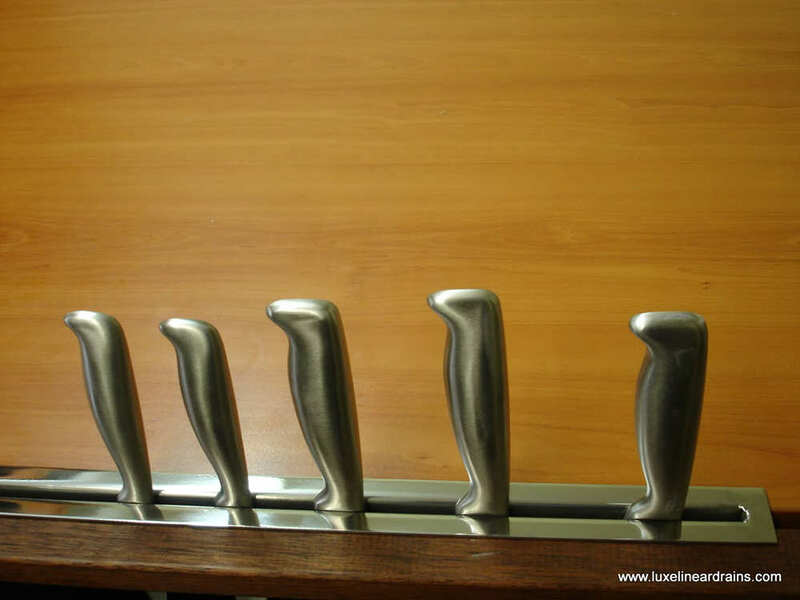 If you own a resort or a hotel, aesthetics and functionality matter equally, so it’s definitely worth taking a look at our customized products. Rest assured that they will be installed independent of all waterproofing procedures and materials, so you wouldn’t have to worry about disrupting the systems and treatments you have in place. For more information on drainage for industrial use, contact LUXE online now!